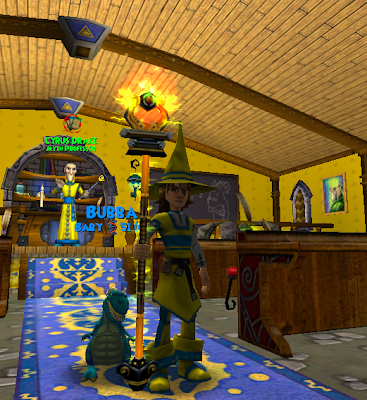 Question for Wizard101. How do you get to krokotopia because I can't figure it out. Someone plz help me. 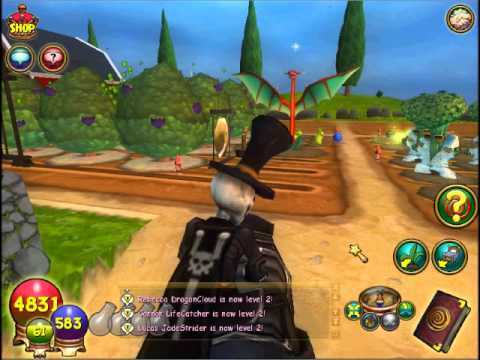 The Oasis is the main "hub world" of Krokotopia. It contains a small lake, library, and bazaar, as well as a hidden shop and spell trainer. 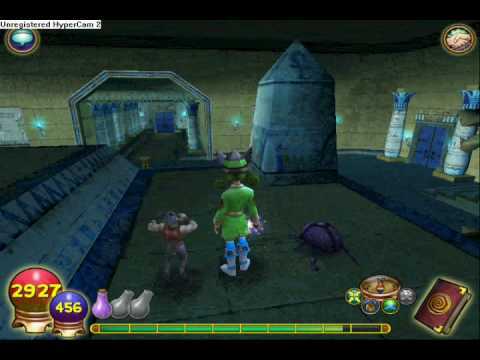 The Pyramid of the Sun connects to the Oasis while a boat takes the player to the Krokosphinx Island (after you defeat Krokenkahmen in the Throne Room of Fire). 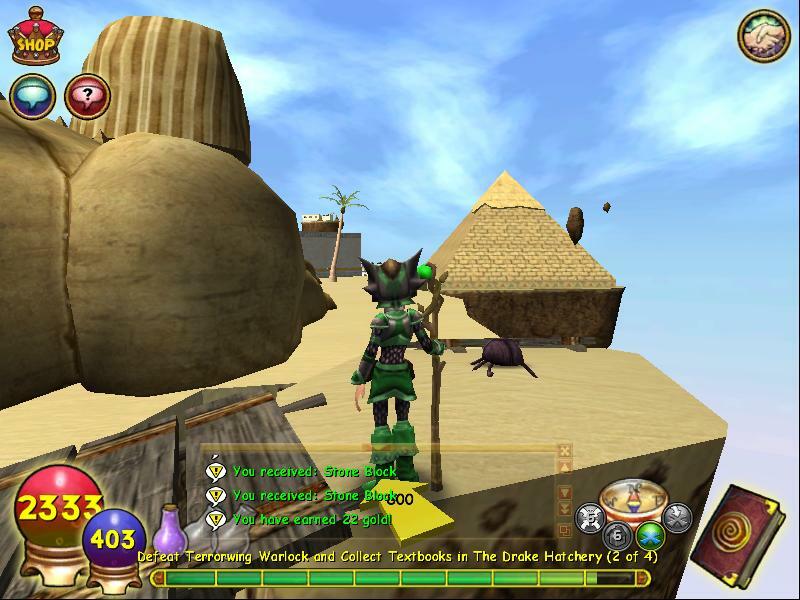 Parchment is in Krokotopia and sometimes when you pick it up you will get a scroll. I got leather straps for beating cyclops, ectoplasm from the screaming banshees, and a bone from the bonekeep in krokotopia.